Smooth plastic cat-eye lenses offer 100% UV protection. 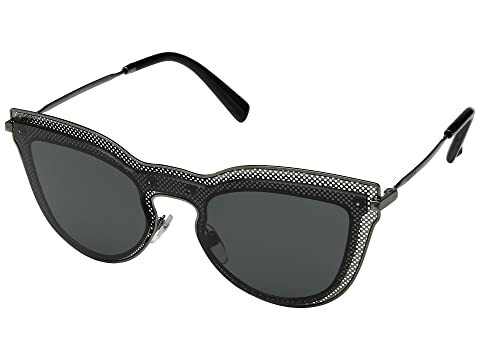 Signature lens-on-lens construction accentuated by soft, perforated detail. We can't currently find any similar items for the 0VA2018 by Valentino. Sorry!